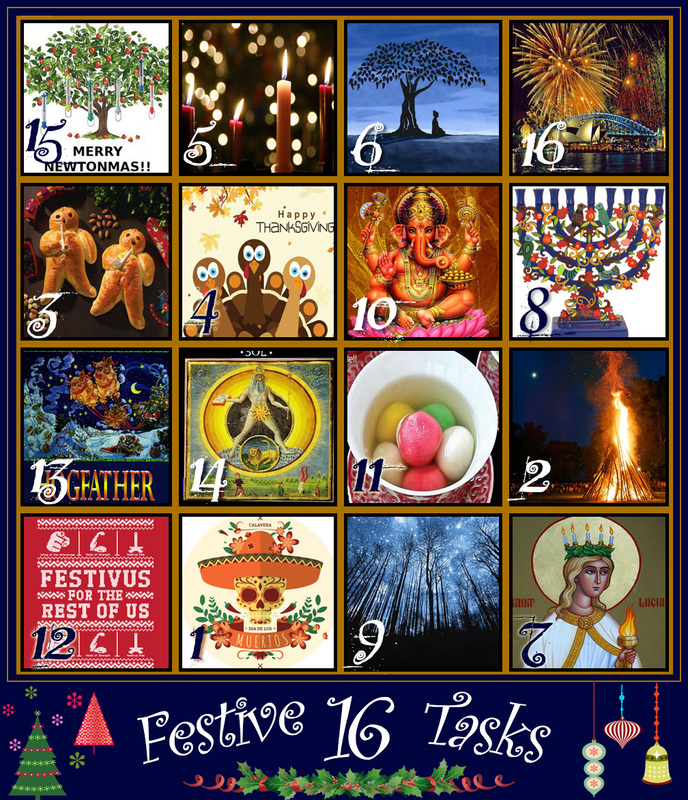 Introducing the 16 Tasks of the Festive Season! Themis-Athena’s Garden of Books and I have put together a little something to celebrate the festive season we hope you’ll like. Our goal was to represent as many of the festive holidays and traditions that happen at this time of year around the world as we reasonably could, and boy have we packed it in! But don’t worry, we’ve also tried our hardest to make this as easy, or as challenging, as each player wishes it to be. We’ve created book themes and holiday tasks for each holiday - but you can do as few or as many as you want, so don’t stress if this seems like a lot. In the spirit of the “Silly Season” we’ve tried to spoil you for choice! 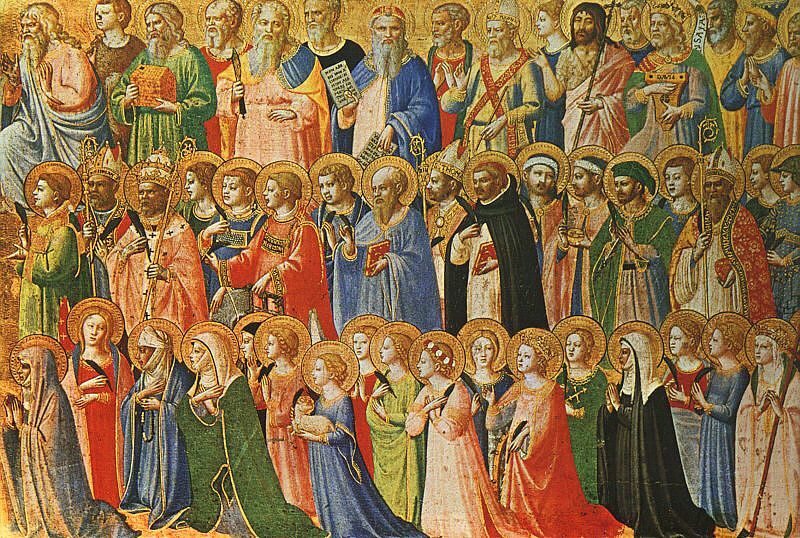 All Saints Day is a Christian festival celebrated in honour of all the saints, known and unknown. Día de Muertos focuses on gatherings of family and friends to pray for and remember friends and family members who have died, and help support their spiritual journey, while Calan Gaeaf is the name of the first day of winter in Wales. Book themes for Día de Muertos and All Saint’s Day: A book that has a primarily black and white cover, or one that has all the colours (ROYGBIV) together on the cover. Read any of your planned Halloween Bingo books that you didn’t end up reading after all, involving witches, hags, or various types of witchcraft –OR– read a book with ivy or roses on the cover, or a character’s name/title of book is/has Rose or Ivy in it. Tasks for Día de Muertos and All Saint’s Day: create a short poem, or an epitaph for your most hated book ever. 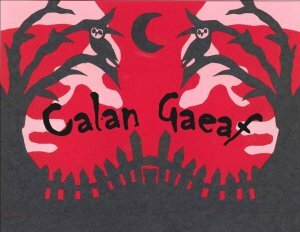 Tasks for Calan Gaeaf: If you’re superstition-proof, inscribe your name on a rock, toss it in a fire and take a picture to post –OR– Make a cozy wintertime dish involving leeks (the national plant of Wales) and post the recipe and pictures with your thoughts about how it turned out. Guy Fawkes Night (also known as Bonfire Night or Fireworks Night) is an annual holiday, primarily in Great Britain, commemorating the events of November 5th, 1605, when Guy Fawkes, a member of the Gunpowder Plot, was arrested while guarding explosives the plotters had placed beneath the House of Lords. 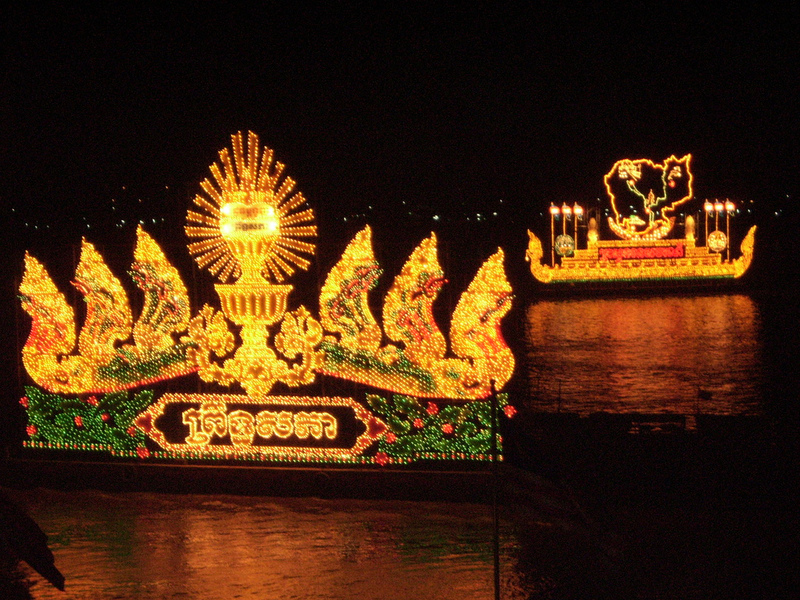 Bon Om Touk (the Cambodian Water Festival), marks a reversal of the flow of the Tonle Sap River. Book themes for Guy Fawkes Night: Any book about the English monarchy (any genre), political treason, political thrillers, or where fire is a major theme, or fire is on the cover. Book themes for Bon Om Touk: Read a book that takes place on the sea, near the sea, or on a lake or a river, or read a book that has water on the cover. Tasks for Guy Fawkes Night: Post pictures of past or present bonfires, fireworks (IF THEY’RE LEGAL) or sparklers. –OR– Host a traditional English tea party, or make yourself a nice cup of tea and settle down with a good book to read. Which kind of tea is your favorite? Tell us why. Tasks for Bon Om Touk: Post a picture from your most recent or favorite vacation on the sea (or a lake, river, or any other body of water larger than a puddle), or if you're living on the sea or on a lake or a river, post a picture of your favorite spot on the shore / banks / beach / at the nearest harbour. St. Martin’s Day, also known as the Feast of Saint Martin, Martinstag or Martinmas, as well as Old Halloween and Old Hallowmas Eve, is the feast day of Saint Martin of Tours (Martin le Miséricordieux). Veterans’ Day, or Armistice Day, marks the armistice signed between the Allies of World War I and Germany at Compiègne, France, for the cessation of hostilities on the Western Front of World War I, which took effect at eleven o'clock in the morning—the "eleventh hour of the eleventh day of the eleventh month" of 1918. In the United States, Veteran’s Day is expanded to include all military veterans from any military action. Book themes for St. Martin’s Day: Read a book set on a vineyard, or in a rural setting, –OR– a story where the MC searches for/gets a new job. –OR– A book with a lantern on the cover, or books set before the age of electricity. –OR– A story dealing with an act of selfless generosity (like St. Martin sharing his cloak with a beggar). Book themes for Veteran’s Day/Armistice Day: Read a book involving veterans of any war, books about WWI or WWII (fiction or non-fiction). –OR– Read a book with poppies on the cover. Tasks for St. Martin’s Day: Write a Mother Goose-style rhyme or a limerick; the funnier the better. –OR– Take a picture of the book you’re currently reading, next to a glass of wine, or the drink of your choice, with or without a fire in the background. –OR– Bake Weckmann; if you’re not a dab hand with yeast baking, make a batch of gingerbread men, or something else that’s typical of this time of the year where you live. Post pics of the results and the recipe if you’d like to share it. 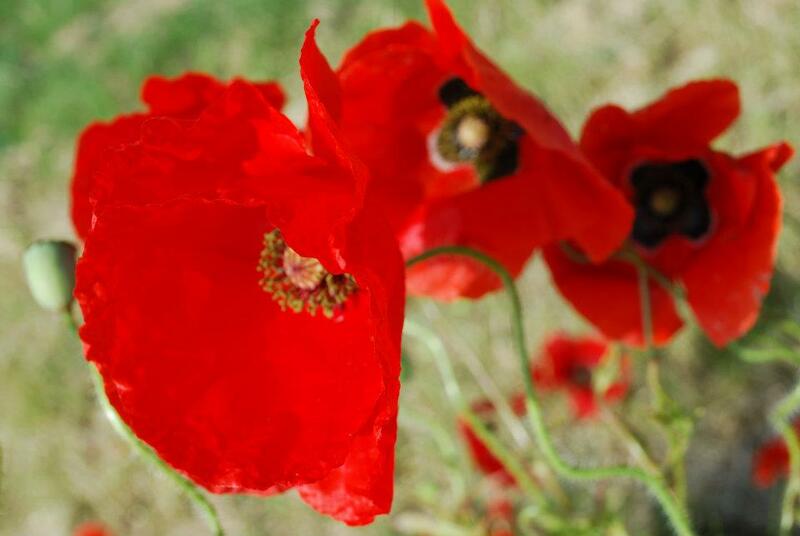 Tasks for Verteran’s Day/Armistice Day: Make, or draw a red poppy and show us a pic of your red poppy or other symbol of remembrance –OR– post a quote or a piece of poetry about the ravages of war. Penance Day, or Buß- und Bettag (November 22nd), is a Protestant holiday and a public holiday in the state of Saxony and is an occasion for Protestant Christians to pray or reflect on quiet thoughts, and while Thanksgiving (November 23rd) started out as a purely US holiday (and Canadian! on October 9th), it’s now well-known around the world for its feasts, family togetherness, and as a holiday that strikes fear in the hearts of turkeys everywhere. Book themes for Penance Day: Read a book that has a monk, nun, pastor / preacher or priest as a protagonist, or where someone is struggling with feelings of guilt or with their conscience (regardless over what). Book themes for Thanksgiving Day: Books with a theme of coming together to help a community or family in need. –OR– Books with a turkey or pumpkin on the cover. Tasks for Penance Day: Tell us – what has recently made you stop in your tracks and think? –OR– What was a big turning point in your life? 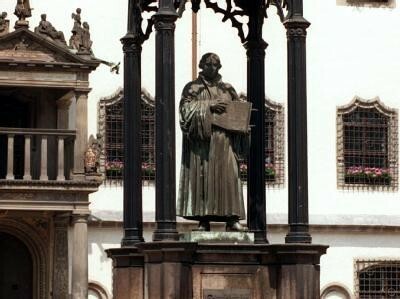 –OR– Penance Day is a holiday of the Protestant church, which dates its origins, in large parts, to Martin Luther, who published his “95 Theses” exactly 500 years ago this year. Compile a catalogue of theses (it needn’t be 95) about book blogging! What suggestions or ideas would you propose to improve the experience of book blogging? Tasks for Thanksgiving Day: List of 5 things you’re grateful for –OR– a picture of your thanksgiving feast; post your favourite turkey-day recipe. –OR– Be thankful for yourself and treat yourself to a new book and post a picture of it. Bonus task: share your most hilarious turkey-day memory. 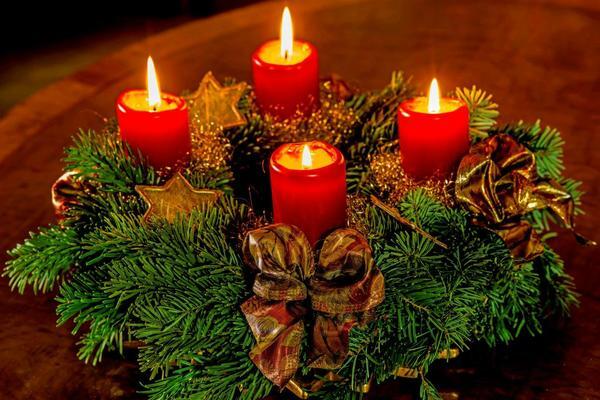 Advent is a season observed in many Christian churches as a time of expectant waiting and preparation for the celebration of the Nativity of Jesus at Christmas. Book themes for Advent: Read a book with a wreath or with pines or fir trees on the cover –OR– Read the 4th book from a favorite series, or a book featuring 4 siblings. Bonus task: make your own advent calendar and post it. Sinterklaas, also known as St. Nicholas Day, celebrates the name day of Saint Nicholas on 6th of December. 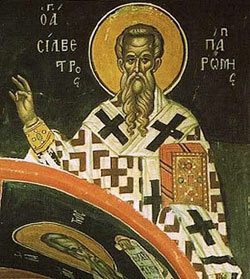 The feast is celebrated annually with the giving of gifts on St. Nicholas' Eve (5th of December) or on the morning of 6th of December, Saint Nicholas Day. Krampusnacht (December 5th) is the day when Krampus, a companion of St. Nicholas, arrives to punish the children who have been naughty during the year, and in Asia, the 8th of December is Bodhi Day, the Buddhist holiday that commemorates the day that the historical Buddha, Siddhartha Gautama (Shakyamuni), experienced enlightenment. Book themes for Sinterklaas / St. Martin’s Day / Krampusnacht: A Story involving children or a young adult book, or a book with oranges on the cover, or whose cover is primarily orange (for the Dutch House of Orange) –OR– with tangerines, walnuts, chocolates, or cookies on the cover. Tasks for Sinterklaas / St. Martin’s Day / Krampusnacht: Write a witty or humorous poem to St. Nicholas –OR– If you have kids, leave coins or treats, like tangerines, walnuts, chocolate(s) and cookies [more common in Germany] in their shoes to find the next morning and then post about their reactions/bewilderment. ;) If you don’t have kids, do the same for another family member / loved one or a friend. Tasks for Bodhi Day: Perform a random act of kindness. Feed the birds, adopt a pet, hold the door open for someone with a smile, or stop to pet a dog (that you know to be friendly); cull your books and donate them to a charity, etc. (And, in a complete break with the Buddha’s teachings, tell us about it.) –OR– Post a picture of your pet, your garden, or your favourite, most peaceful place in the world. 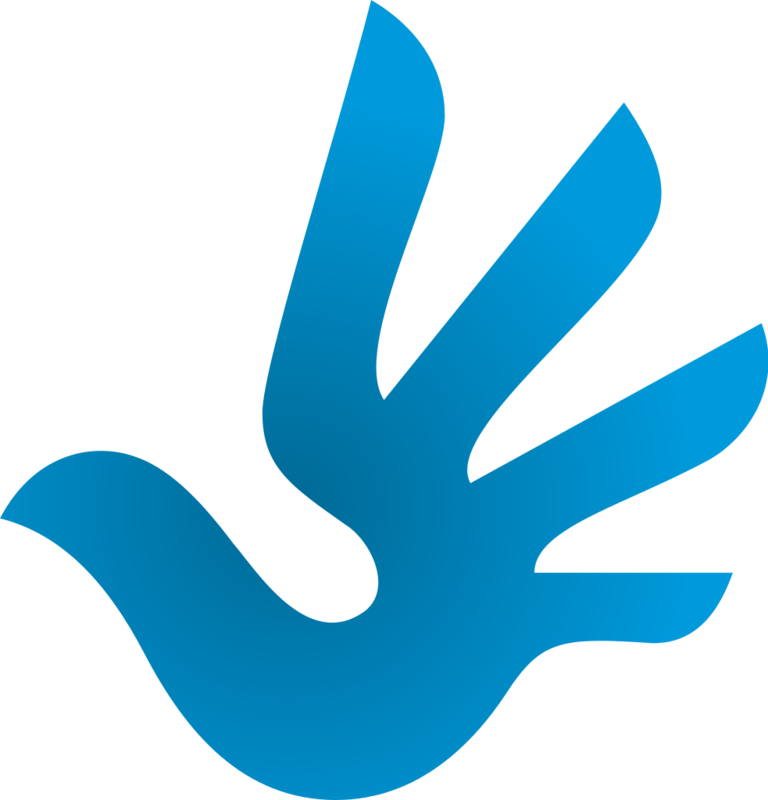 International Human Rights Day (December 10th) commemorates the day in 1948 the United Nations General Assembly adopted the Universal Declaration of Human Rights. St. Lucia’s Day (December 13th) is celebrated most commonly in Scandinavia, with their long dark winters, where it is a major feast day, and in Italy, with each emphasising a different aspect of Saint Lucia's story. Book themes for International Human Rights Day: Read a book originally written in another language (i.e., not in English and not in your mother tongue), –OR– a book written by anyone not anglo-saxon, –OR– any story revolving around the rights of others either being defended or abused. 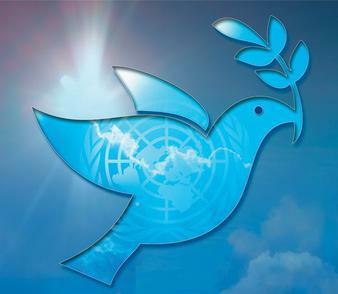 –OR– Read a book set in New York City, or The Netherlands (home of the UN and UN World Court respectively). Book themes for Saint Lucia's Day: Read a book set in Scandinavia (Denmark, Norway, Iceland, Sweden - and Finland for the purposes of this game) or a book where ice and snow are an important feature. Tasks for International Human Rights Day: Post a picture of yourself next to a war memorial or other memorial to an event pertaining to Human Rights. (Pictures of just the memorial are ok too.) –OR– Cook a dish from a foreign culture or something involving apples (NYC = Big Apple) or oranges (The Netherlands); post recipe and pics. Tasks for Saint Lucia's Day: Get your Hygge on -light a few candles if you’ve got them, pour yourself a glass of wine or hot chocolate/toddy, roast a marshmallow or toast a crumpet, and take a picture of your cosiest reading place. Hanukkah (begins 12th, ends 20th) is the Jewish Festival of Lights. It commemorates the rededication of the Holy temple in Jerusalem and the miracle that a one-day supply of oil lasted for eight days. 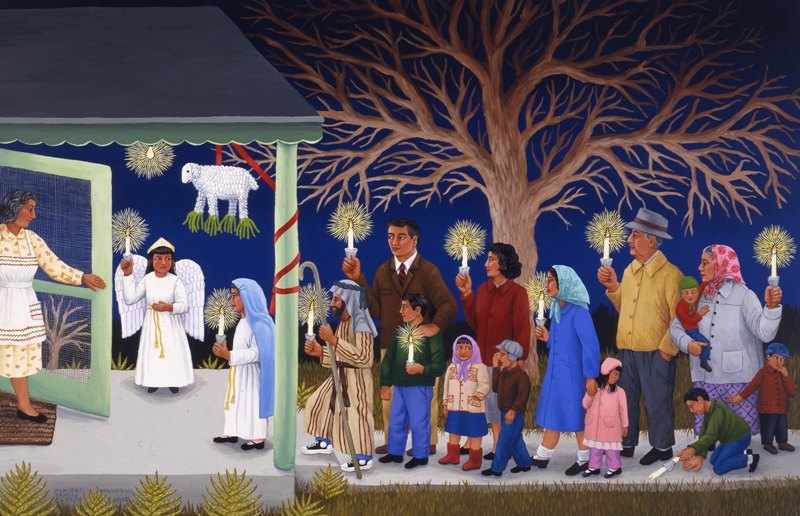 Las Posadas (begins 16th, ends 24th) is a novenario (nine days of religious observance) celebrated chiefly in Mexico and by Mexican-Americans in the United States. The novena represents the nine-month pregnancy of Mary, the mother of Jesus celebrated by Christian traditions. Book themes for Hanukkah: Any book whose main character is Jewish, any story about the Jewish people –OR– where the miracle of light plays a significant part in the stories plot. Book themes for Las Posadas: Read a book dealing with visits by family or friends, or set in Mexico, –OR– with a poinsettia on the cover. –OR– a story where the main character is stranded without a place to stay, or find themselves in a 'no room at the Inn’ situation. Tasks for Hanukkah: Light nine candles around the room (SAFELY) and post a picture. –OR– Play the Dreidel game to pick the next book you read. – then tell us which book the dreidel picked. Play the game at home, or play online: http://www.jewfaq.org/dreidel/play.htm and tell us about the experience.–OR– Give some Gelt: Continue a Hanukkah tradition and purchase some chocolate coins, or gelt. Post a picture of your chocolate coins, and then pass them out amongst friends and family! Tasks for Las Posadas: Which was your favorite / worst / most memorable hotel / inn / vacation home stay ever? Tell us all about it! –OR– If you went caroling as a kid: Which are your best / worst / most unfortettable caroling memories? Bonus task: Make a piñata (https://www.wikihow.com/Make-a-Pi%C3%B1ata), hang it from a tree, post, basketball hoop, clothesline or similarly suitable holder and let your neighborhood kids have a go at breaking it. 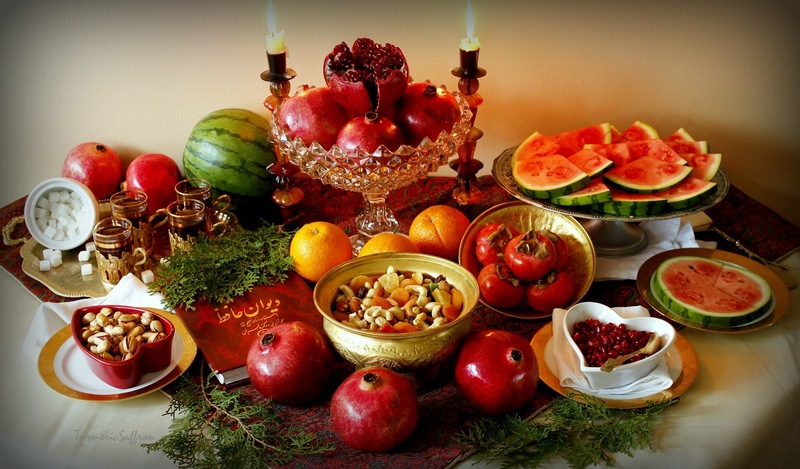 Winter Solstice is the longest night of the year in the northern hemisphere, also known as Yaldā Night in Iran. The same day is the summer solstice in the southern hemisphere, giving them the longest day of the year. / Mōdraniht is "Night of the Mothers" or "Mothers' Night” in old English and was an event held at what is now Christmas Eve by the Anglo-Saxon Pagans. Yuletide is a festival observed by the historical Germanic peoples. Scholars have connected the celebration to the Wild Hunt, the god Odin, and the pagan Anglo-Saxon Mōdraniht. Book themes for Winter Solstice and Yaldā Night: Read a book of poetry, or a book where the events all take place during the course of one night, or where the cover is a night-time scene. Book themes for Mōdraniht: Read any book where the MC is actively raising young children or teens. Book themes for Yuletide: Read a book set in the midst of a snowy or icy winter, –OR– set in the Arctic or Antartica. Tasks for Winter Solstice and Yaldā Night: Read a book in one night - in the S. Hemisphere, read a book in a day. –OR– Grab one of your thickest books off the shelf. Ask a question and then turn to page 40 and read the 9th line of text on that page. Post your results. –OR– Eat a watermelon or pomegranate for good luck and health in the coming year, but post a pic first!. Bonus task: Read a book in one night. Tasks for Mōdraniht: Tell us your favourite memory about your mom, grandma, or the woman who had the greatest impact on your childhood. –OR– Post a picture of you and your mom, or if comfortable, you and your kids. Bonus task: Post 3 things you love about your mother-in-law (if you have one), otherwise your grandma. Tasks for Yuletide: Make a Yule log cake - post a pic and the recipe for us to drool over. Book themes for Pancha Ganapati: Read anything involving a need for forgiveness in the story line; a story about redemption –OR– Read a book whose cover has one of the 5 colors of the holiday: red, blue, green, orange, or yellow –OR– Read a book involving elephants. 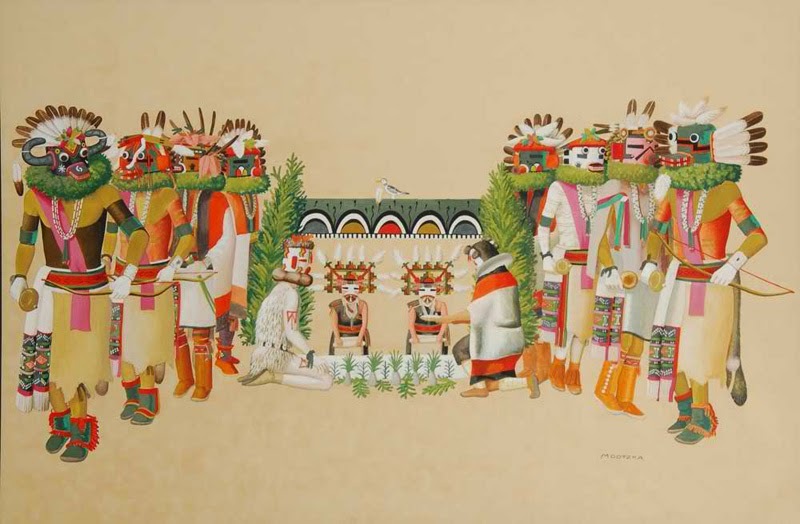 Soyal (December 21st) is the winter solstice ceremony of the Zuni and the Hopi (Hopitu Shinumu), The Peaceful Ones, also known as the Hopi Indians. It is held on the shortest day of the year to ceremonially bring the sun back from its long winter slumber. The Dōngzhì Festival (December 22nd) also celebrates the winter solstice and is one of the most important festivals celebrated by the Chinese and other East Asians. Book themes for Soyal: Read a book set in the American Southwest / the Four Corners States (Arizona, Colorado, New Mexico, and Utah), –OR– a book that has a Native American protagonist. Book themes for Dōngzhì Festival: Read a book set in China or written by a Chinese author / an author of Chinese origin; or read a book that has a pink or white cover. Tasks for Soyal: Like many Native American festivities, Soyal involves rituals such as dances. What local / religious / folk traditions or customs exist where you live? Tell us about one of them. (If you can, post pictures for illustration.) –OR– Share a picture you’ve taken of a harvest setting or autumnal leaf color. Festivus is “The Festivus for the rest of us!”; originally a family tradition of scriptwriter Dan O’Keefe, who worked on the US sitcom Seinfeld, Festivus entered popular culture after it was made the theme of a Seinfeld episode. 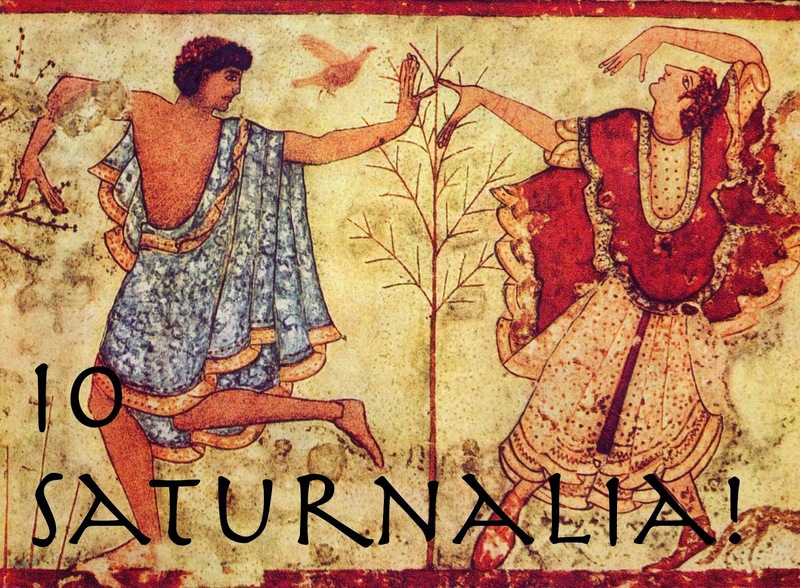 Saturnalia, the ancient Roman festival in honour of the god Saturn, comes to an end. Book themes for Festivus: Read anything comedic; a parody, satire, etc. Books with hilariously dysfunctional families (must be funny dysfunctional, not tragic dysfunctional). Anything that makes you laugh (or hope it does). Book themes for Saturnalia: The god Saturn has a planet named after him; read any work of science fiction that takes place in space. –OR– Read a book celebrating free speech. –OR– A book revolving around a very large party, or ball, or festival, –OR– a book with a mask or masks on the cover. –OR– a story where roles are reversed. Tasks for Festivus: Post your personal list of 3 Festivus Miracles –OR– post a picture of your Festivus pole (NOTHING pornographic, please! ), –OR– Perform the Airing of Grievances: name 5 books you’ve read this year that have disappointed you - tell us in tongue-lashing detail why and how they failed to live up to expectations. Tasks for Saturnalia: Wear a mask, take a picture and post it. Leave a small gift for someone you know anonymously - a small bit of chocolate or apple, a funny poem or joke. Tell us about it in a post. –OR– Tell us: If you could time-travel back to ancient Rome, where would you want to go and whom (both fictional and / or nonfictional persons) would you like to meet? Christmas - I don’t think anyone needs an explanation of this one, but Hogswatch Night is the festival celebrating the winter solstice and the New Year across much of the Main continent and some other areas of Discworld. It falls on the 36th of December, the new year beginning on the 1st of Ick. If this all sounds like nonsense, you’ve not yet read Terry Pratchett. What better time to give his books a try? Book themes for Christmas: Read a book whose protagonist is called Mary, Joseph (or Jesus, if that’s a commonly used name in your culture) or any variations of those names (e.g., Maria or Pepe). Tasks for Christmas: So. many. options. Post a picture of your stockings hung from the chimney with care, –OR– a picture of Santa’s ‘treat’ waiting for him. –OR– Share with us your family Christmas traditions involving gift-giving, or Santa’s visit. 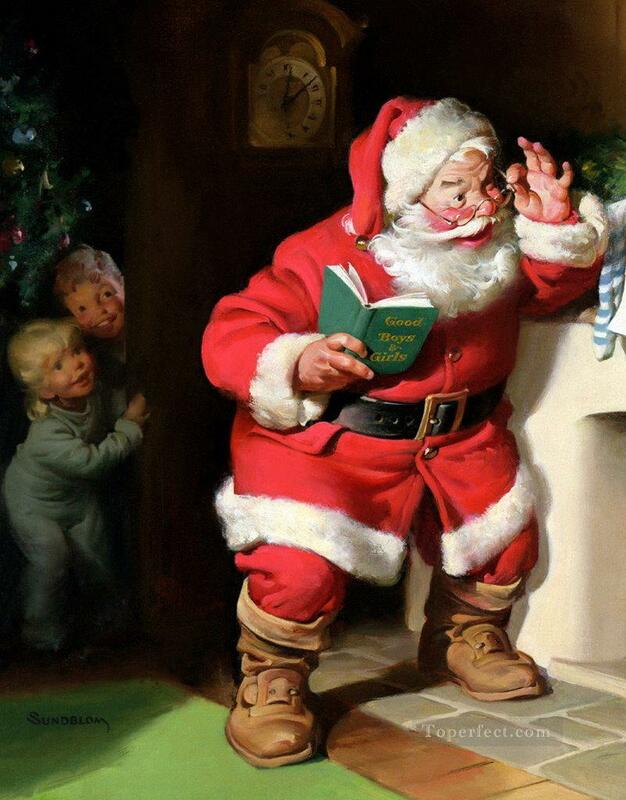 Did you write letters to Santa as a kid (and if so, did he write back, as J.R.R. Tolkien did “as Santa Claus” to his kids)? If so, what did you wish for? A teddy bear or a doll? Other toys – or practical things? And did Santa always bring what you asked for? Tasks for Hogswatch Night: Make your favourite sausage dish (if you’re vegan or vegetarian, use your favorite sausage or meat substitute), post and share recipe. Dies Natalis Solis Invicti (‘birthday of the unconquered sun’) - Sol Invictus was the official sun god of the later Roman Empire and a patron of soldiers. Quaid-e-Azam (‘Great Leader’) Day is the Pakistan holiday celebrating their founder’s -Muhammad Ali Jinnah - birthday. Book themes for Dies Natalis Solis Invicti: Celebrate the sun and read a book that has a beach or seaside setting. –OR– a book set during summertime. –OR– set in the Southern Hemisphere. Book themes for Quaid-e-Azam: Pakistan became an independent nation when the British Raj ended on August 14, 1947. Read a book set in Pakistan or in any other country that attained sovereign statehood between August 14, 1947 and today (regardless in what part of the world). Tasks for Dies Natalis Solis Invicti: Find the sunniest spot in your home, that’s warm and comfy and read your book. –OR– Take a picture of your garden, or a local garden/green space in the sun (even if the ground is under snow). If you’re in the Southern Hemisphere, take a picture of your local scenic spot, park, or beach, on a sunny day. –OR– The Romans believed that the sun god rode across the sky in a chariot drawn by fiery steeds. Have you ever been horseback riding, or did you otherwise have significant encounters with horses? As a child, which were your favorite books involving horses? Newtonmas, on the 25th of December is the celebration of Sir Isaac Newton’s birthday. St. Stephen's Day, or the Feast of Saint Stephen, is a Christian saint's day commemorating Saint Stephen, the first Christian martyr. 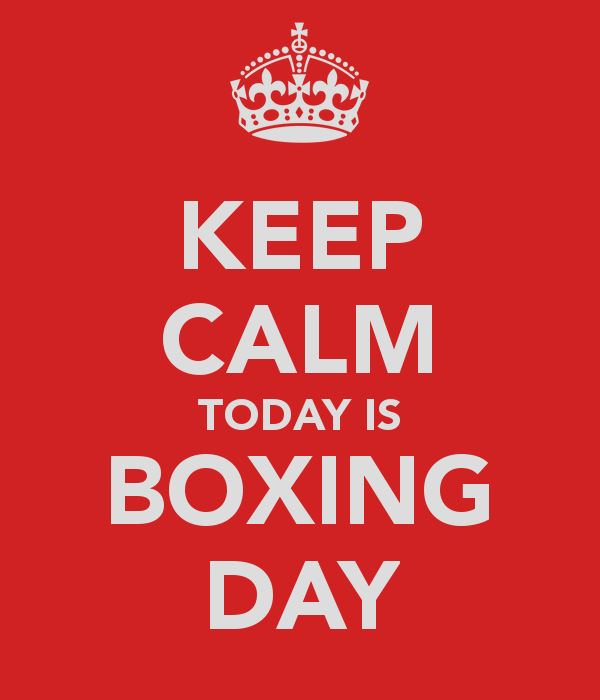 Anyone who reads any British historical fiction will be familiar with Boxing Day, but there are competing theories for the origins of the term, none definitive. When in doubt, I say fall back on the OED, which defines it as “[…] a holiday on which post-men, errand-boys, and servants of various kinds expect to receive a Christmas-box”. Book themes for Boxing Day/St. Stephen’s Day: Read anything where the main character has servants (paid servants count, NOT unpaid) or is working as a servant him-/ herself. Tasks for Newtonmas: Take a moment to appreciate gravity and the laws of motion. If there’s snow outside, have a snowball fight with a friend or a member of your family. –OR– Take some time out to enjoy the alchemical goodness of a hot toddy or chocolate or any drink that relies on basic chemistry/alchemy (coffee with cream or sugar / tea with milk or sugar or lemon, etc.). Post a picture of your libations and the recipe if it’s unique and you’re ok with sharing it. Tasks for St. Stephen’s Day/Boxing Day: Show us your boxes of books! –OR– If you have a cat, post a picture of your cat in a box. (your dog in a box works too, if your dog likes boxes - I’m looking at you WhiskeyintheJar) - or any pet good-natured enough to pose in a box long enough for you to snap a picture. BONUS task: box up all the Christmas detritus, decorations, or box up that stuff you’ve been meaning to get rid of, or donate, etc. and take a picture and post it. Book themes for Kwanzaa: Read a book written by an author of African descent or a book set in Africa, or whose cover is primarily red, green or black. Book themes for Hogmanay / New year’s eve / Watch night / St. Sylvester’s Day: a book about starting over, rebuilding, new beginnings, etc. –OR– Read anything set in medieval times. –OR– A book about the papacy –OR– where miracles of any sort are performed (the unexplainable - but good - kind). 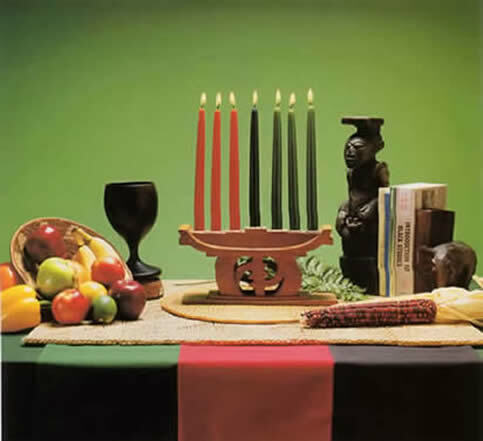 Tasks for Kwanzaa: Create a stack of books in the Kwanzaa color scheme using red, black and green and post your creation and post a photo (or post a photo of a shelfie where black, red and green predominate). BONUS task: Create something with your stack of books: a christmas tree or other easily identifiable object. Tasks for Hogmanay / New year’s eve / Watch night / St. Sylvester’s Day: Make a batch of shortbread for yourself, family or friends. Post pics and recipe. –OR– Light some sparklers (if legal) and take a picture - or have a friend take a picture of your “writing” in the sky with the sparkler. –OR– Get yourself a steak pie (any veggie/vegan substitutions are fine) and read yourself a story - but take a pic of both before you start, and post it.–OR– make whatever New Year's Eve / Day good luck dish there is in your family or in the area where you live or where you grew up; tell us about it, and if it's not a secret recipe, we hope you'll share it with us. We will be setting up threads in the Bingo group later today with the tasks, card and rules, as well as a thread to report your points. Links to those will be announced in a seperate post.